A NEW Sheet Harbour Home Page and Chamber website are upcoming this Spring. If you require an event to be posted or update, please send information to: sheetharbourchamber@gmail.com with “Event” in subject line. Sheet Harbour is a rural community on the Eastern Shore of Nova Scotia, Canada. It is part of the Halifax Regional Municipality and lies along the Marine Drive on Trunk 7 approximately 117 kilometres (73 mi) northeast of Halifax. The catchment area around the community contains approximately 5,000 people. 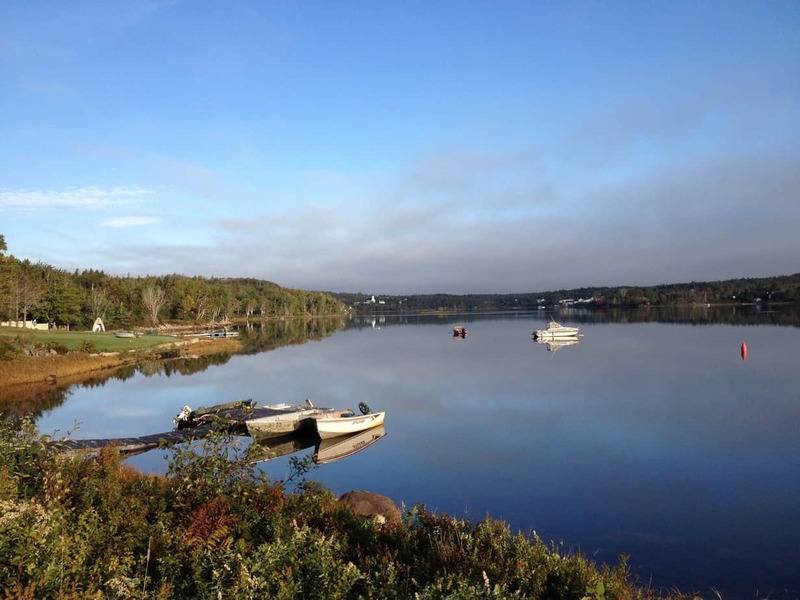 The community is located along the shores of Sheet Harbour, which has two arms: the Northwest Arm and the Northeast Arm. Two rivers flow into the harbour: West River into the Northwest Arm, and East River into the Northeast Arm. Little West River, a minor river, also flows into the Northwest Arm. Grand Lake, a large lake west of Sheet Harbour, empties into the Atlantic Ocean, via the Little West River. Adjacent to the community is the Sheet Harbour Industrial Port, an important regional deep-water port. The majority of the land was granted in 1773 and the colony was established in 1784. © 2019 Welcome to Sheet Harbour Nova Scotia.